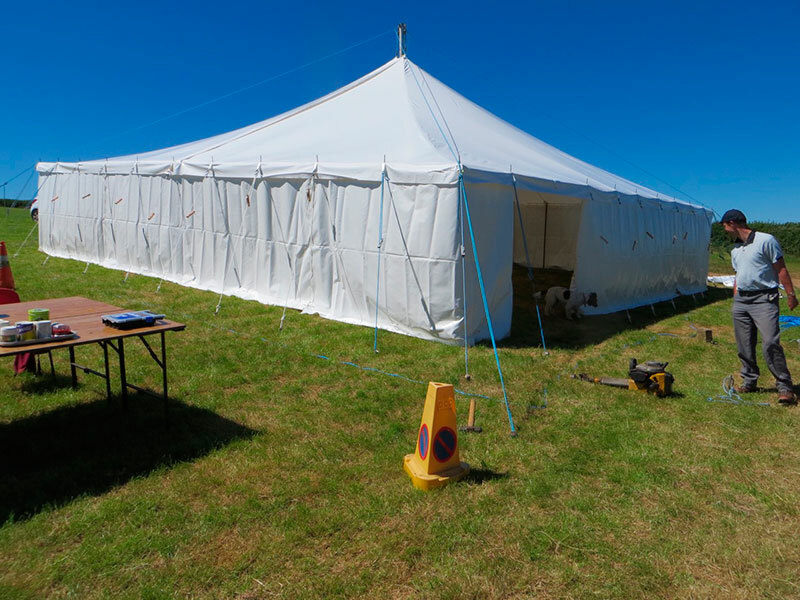 As we manufacture our Tents and Marquees to order, we can make them for your requirements; this means they can be manufactured in the style and size to suit you. We can also manufacture in a colour to suit you. 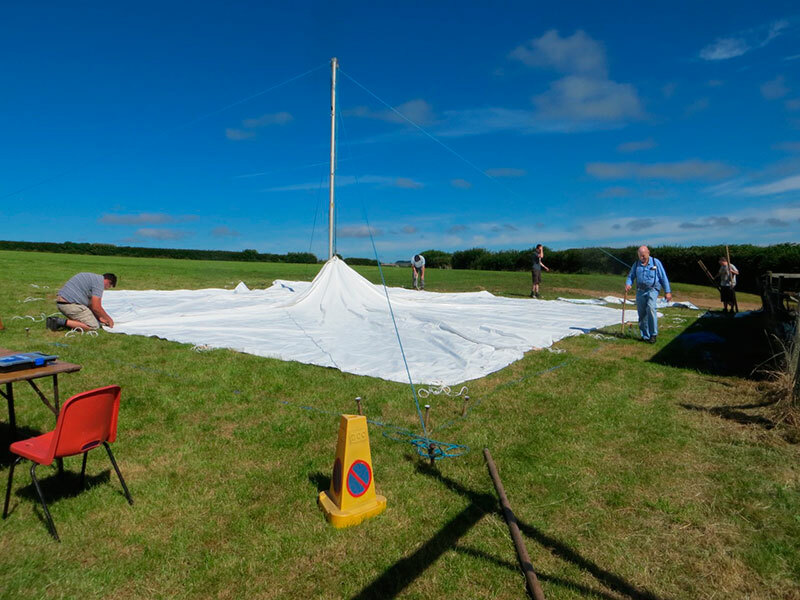 The majority of Marquees are manufactured in white (either PVC or Canvas), but can also be made in colours. 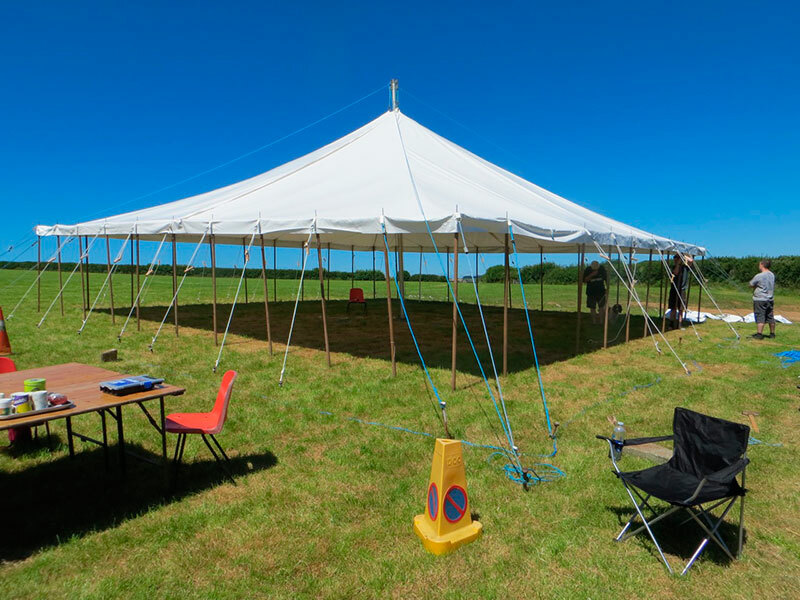 Recently we have manufactured Walls and Roof for a frame marquee in GREEN, but can manufacture in other colours. Several years ago we made a Marquee in pink for an adventure park. 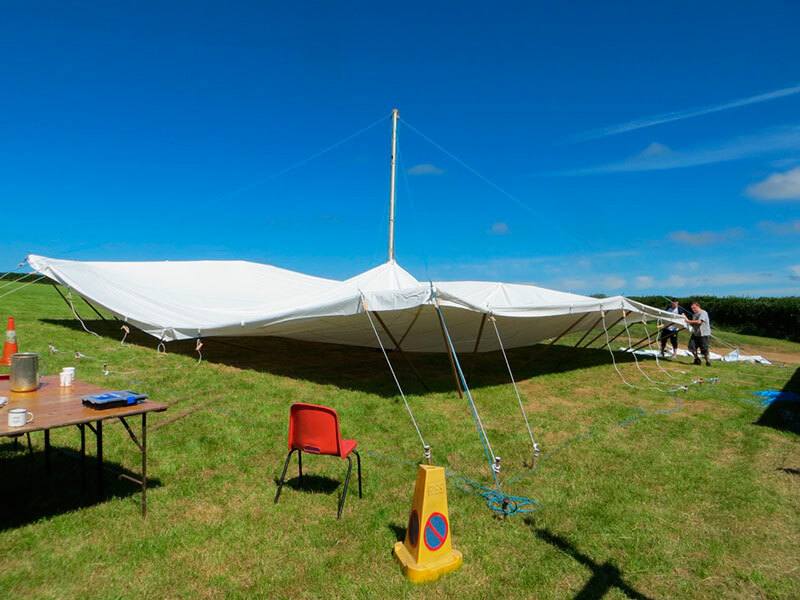 Please contact us for advice and to discuss how custom made Marquees may suit you.